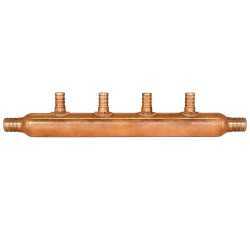 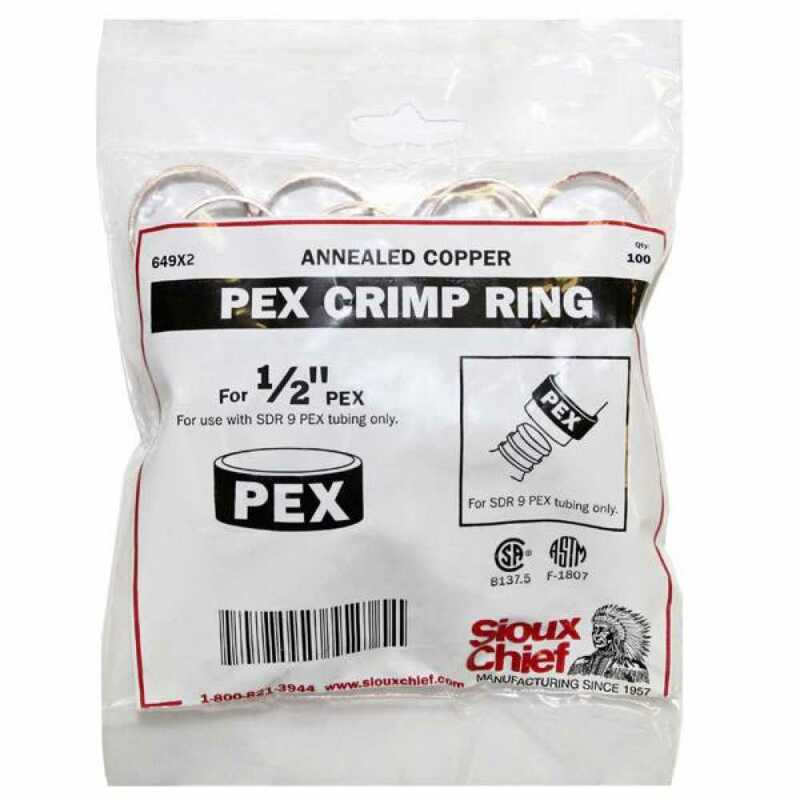 The 649X2 from Sioux Chief is a set of 1/2" PEX Copper Crimp Rings. 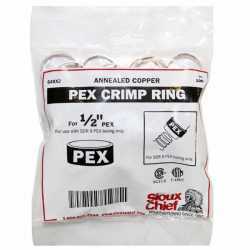 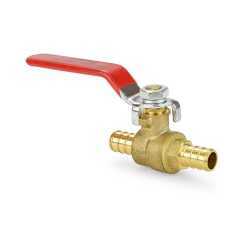 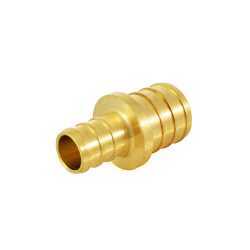 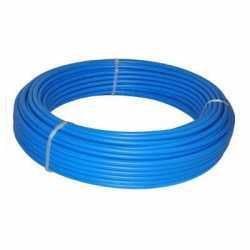 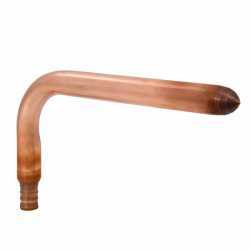 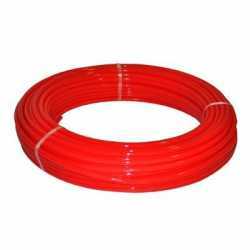 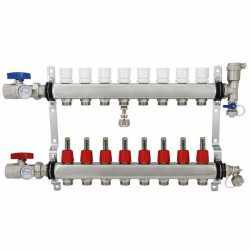 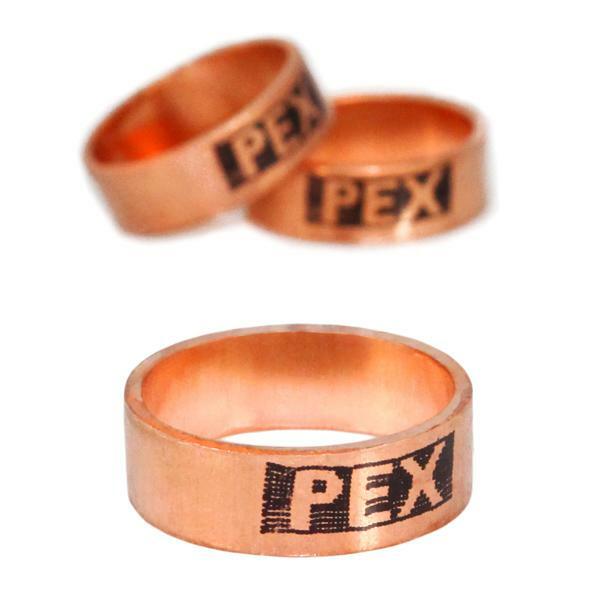 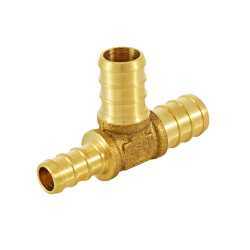 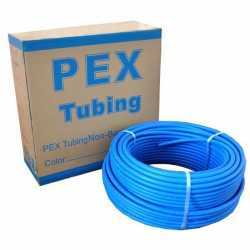 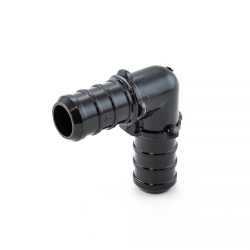 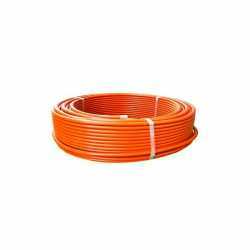 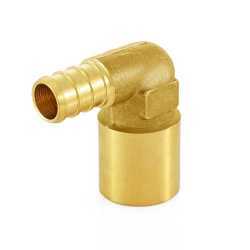 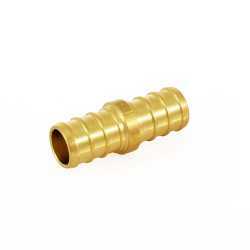 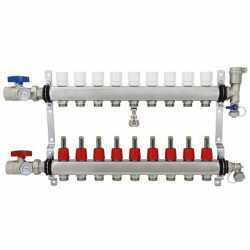 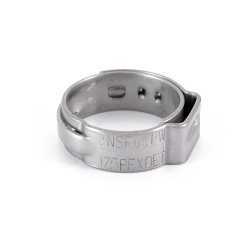 PEX copper crimp rings are the most popular and easy-to-install crimp rings for PEX pipe. 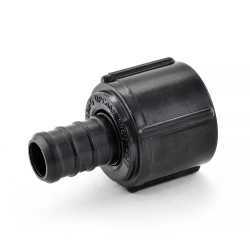 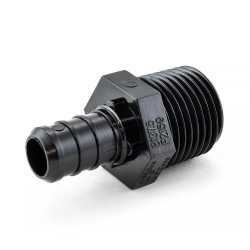 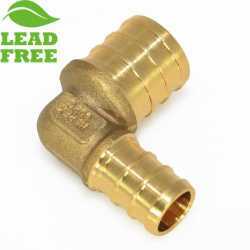 Used together with a PEX crimp tool and 1/2” crimp style PEX fittings. 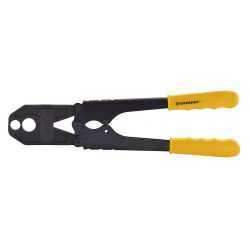 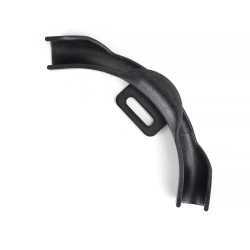 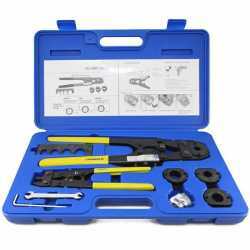 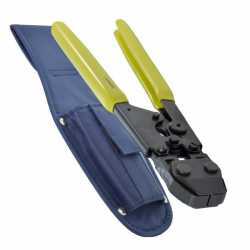 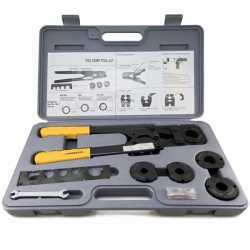 Everhot PXT3202 PEX Crimp Tool Kit w/ Decrimper for sizes 3/8", 1/2", 5/8" and 3/4"